We’re called Anping Wannuo Wire Mesh for a reason. With a team of highly skilled metalworkers, we provide the highest quality perforated sheet metal and related services. 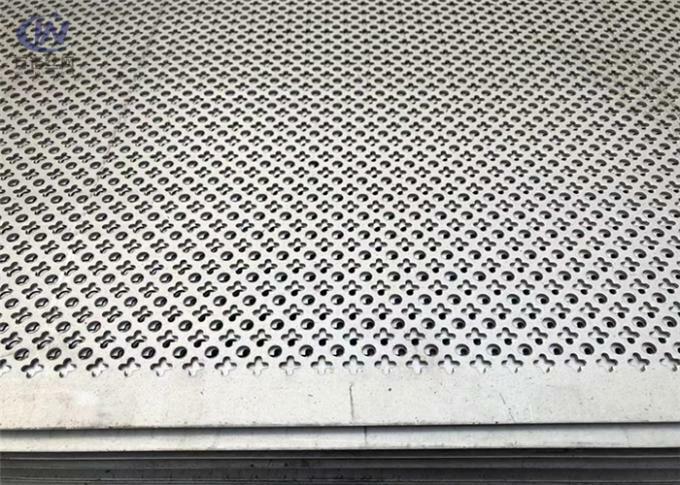 Perforated metal is our signature service. We offer a wide range of options for both design and materials. Learn more about perforated metal below. 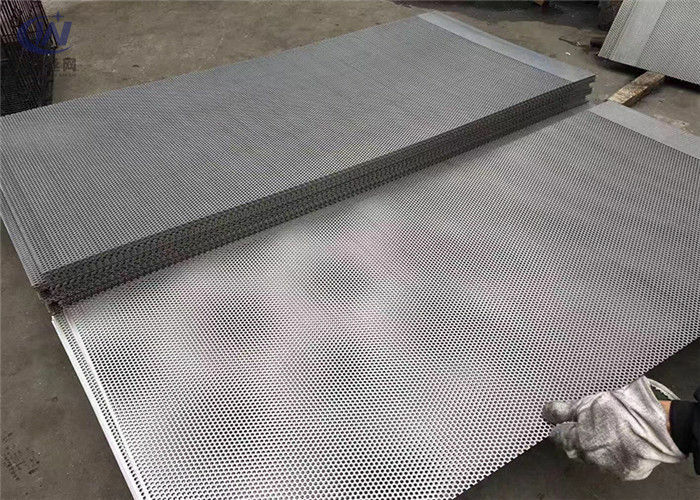 Wannuo supplies perforated metal mesh in standard panels of 1220mm in width and 2440mm in length as common size. The sheet thickness ranges from 0.4mm – 1.00mm to 1.0mm – 6mm. Custom sizes can be made. The panel is made through punching in different material, style or hole diameter. Perforated panels have flat, strong and smooth surface. Hole styles can be Circular hole, hexagonal hole, fish scale hole, diamond, etc. Materials: Perforated Metal Mesh Panels are made high quality metal plates: Aluminium plate, copper plate, mild steel plate, stainless steel plate and so on. Packing: The packing usually is pallet or wooden box to avoid damage or deformation to the metal product. We also offer packaging according to your requirement. How to Make Perforated Sheets? The sheet is fed to the machine by means of a Roller System Mechanism. The die is preloaded on the machine. On feeding the sheet, the upper section of the machine starts stroking. The sheet is perforated as per the die and is advanced by the amount of the perforated pitch set on the machine, with the next stroke of the slide. This cycle of feeding and perforating continues automatically.